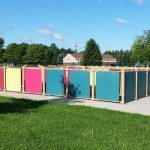 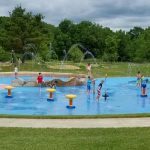 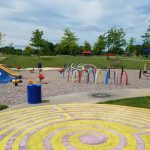 Let us know if you have an Oakland County playground, outdoor playscape, or splash pad you want us to feature and we’ll check it out. 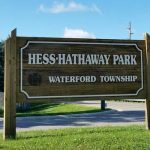 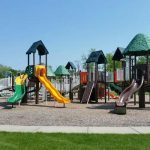 Maintained by the City of Rochester Hills Parks & Forestry department. 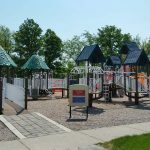 Hometown playground has to make my list of favorite Oakland County playgrounds and playscapes. 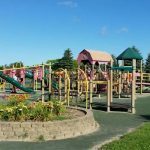 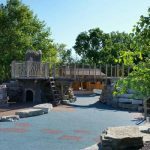 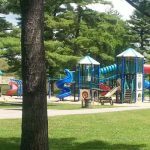 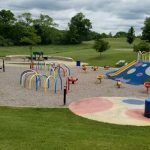 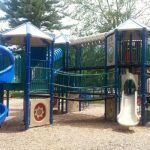 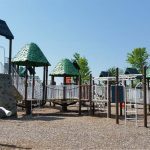 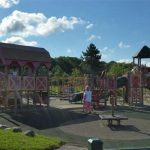 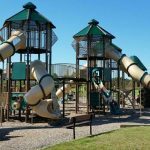 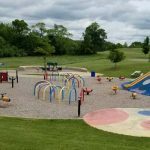 This large playscape has many creative elements in and around the large play structure and the entire area is surrounded by picnic tables and magnificent scenery. 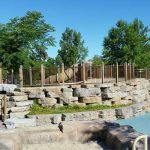 Indoor restrooms are in the nearby stone shelter pavilion. 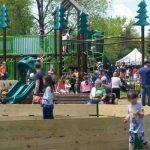 Bloomer sporadically charges for admission to the park but the booth is rarely (if ever) manned pre Memorial Day or post Labor Day. 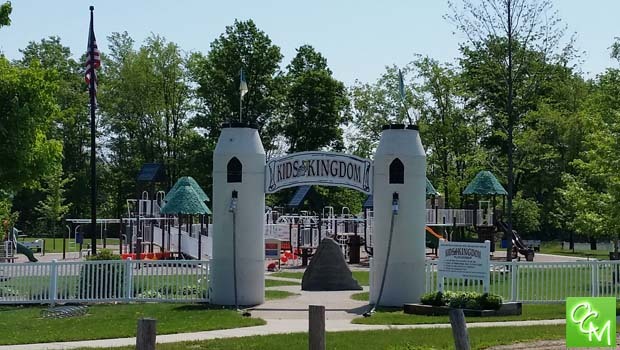 Kids Kingdom is a Medieval-themed playscape / playground that is fenced-in and comes complete with a draw bridge entrance and modern indoor restrooms for “Princes” & “Princesses” within the confines. 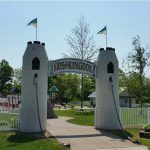 As the pics show, Kids Kingdom is very clean and impressive! 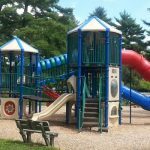 I certainly appreciate how the entire “kingdom” is self-contained making it a breeze to keep an eye the kids. 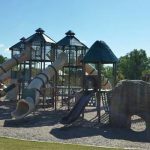 Kids Kingdom is within walking distance of the low-cost, fun, KLR Splashpad. 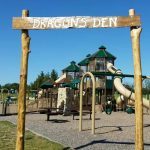 The makers of Kids Kingdom thought of everything when it comes to fun for the kids and convenience for the parents. 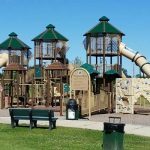 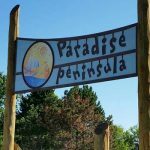 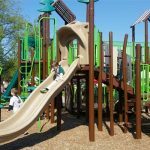 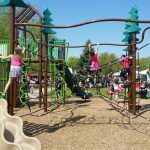 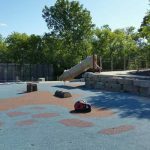 What are your favorite Oakland County playgrounds and playscapes?